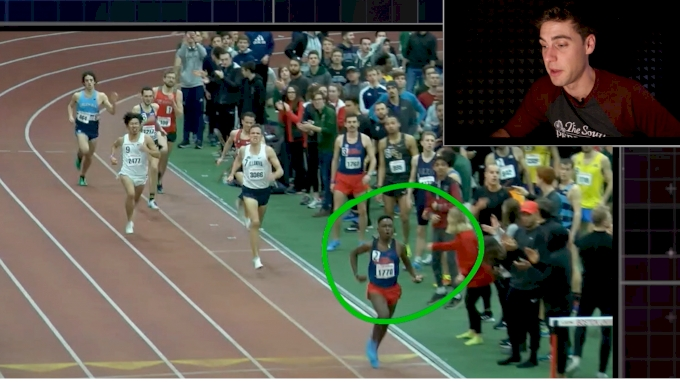 For a guy who had never broken 4:00 before this season, Waleed Suliman's 3:56.78 mile victory at the BU Valentine has suddenly thrust him into the upper echelon of NCAA title contenders. Watch his Ole Miss school record and breakout race here, and see how his impeccable tactics made it all happen. Women's 800m, Heat 1 - Laura Roesler 1:59.80 PR!